One Neighborhood. Three Voting Districts. State College Residents Push For Change. A look at the spot three districts in the state House of Representatives come together and why some voters who want these districts to change. 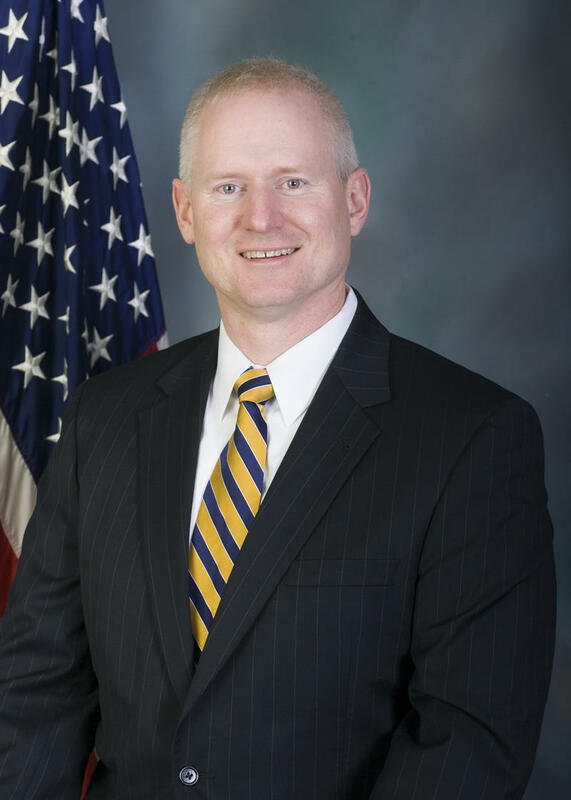 The spot in the State College area that is split into three state House legislative districts. When you have a question about voting, polling places or legislative districts in Centre County, a good place to start is the Elections Office. So, that’s where I began my quest to find the place in the State College area where three state legislative districts come together. After rolling out a detailed map, Joyce McKinley, director of elections in Centre County, tries to pinpoint the spot. 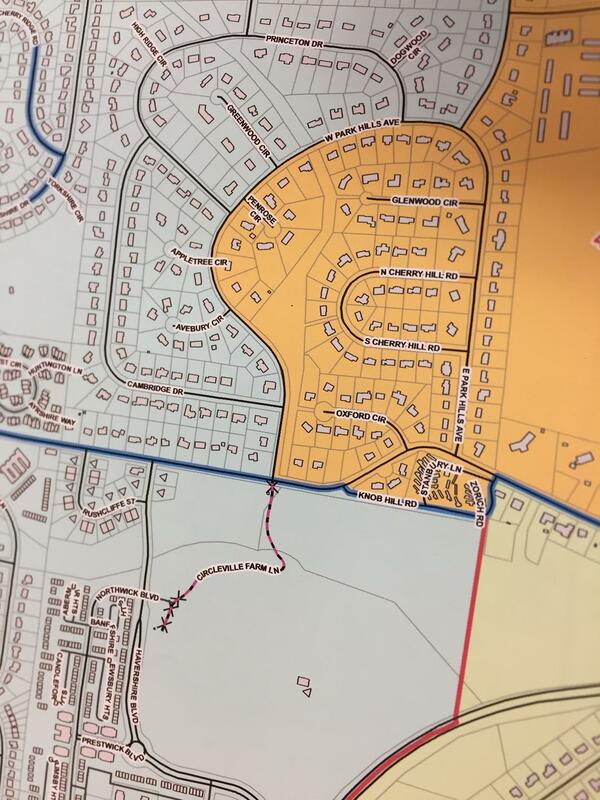 With that information and a map in hand, I joined Tim Dunleavy, a Patton Township resident, and we headed to the place where the three districts meet. Dunleavy is one of those unhappy with what they view as gerrymandered districts. We made our start in the 81st, at a spot that’s a mix of homes and fields. After that, we headed to the 171st district. The three-way divide is a result of the redistricting that followed the 2010 Census. Dunleavy and others want to see that change in the next round of redistricting. Daniel Mallinson, assistant professor of public policy and administration at Penn State Harrisburg, said Pennsylvania is commonly recognized as one of the states with the least compact districts. A key concern is what’s known as cracking and packing. With packing, likeminded voters are packed into the same district. With cracking, like-minded voters from one area are divided among several districts. In that case, Mallinson says, voters can lose power. That’s a concern of Debbie Trudeau, who lives in the neighborhood where the three districts meet. Trudeau had been in the 77th district, but is now part of the 81st. It stretches from the Park Forest area of State College, down through Huntingdon County, where her representative lives, to just south of Interstate 76, about a one-and-a-half-hour drive all together. 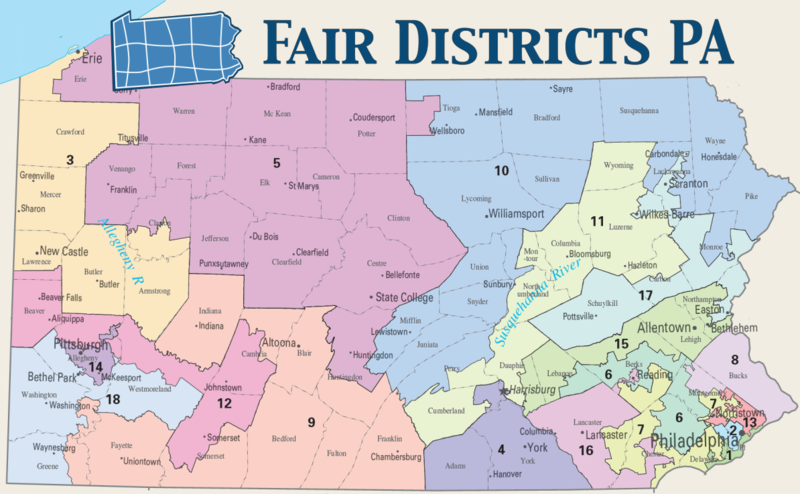 A member of the Fair Districts PA Centre County leadership team, she is among those pushing for legislation that would put redistricting in the hands of a nonpartisan citizens commission. She wants all elected seats to be competitive. For Keystone Crossroads, I’m Anne Danahy.